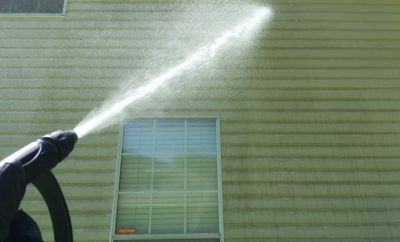 Seminole Power Wash safely cleans and protects the many surfaces that exist at your residence, including: aluminum, vinyl, steel, painted and unpainted wood siding, brick, stone, decks, driveways, patios, garage floors, etc. 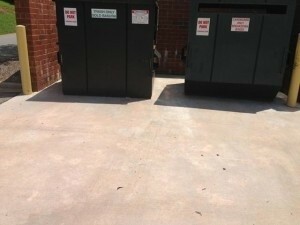 We remove dirt, atmospheric pollution, mold, mildew, stains and more. 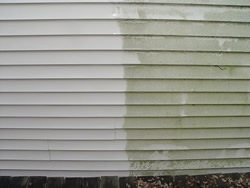 Why clean the exterior of your home? 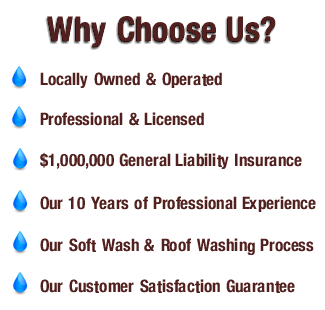 Why is residential cleaning important? 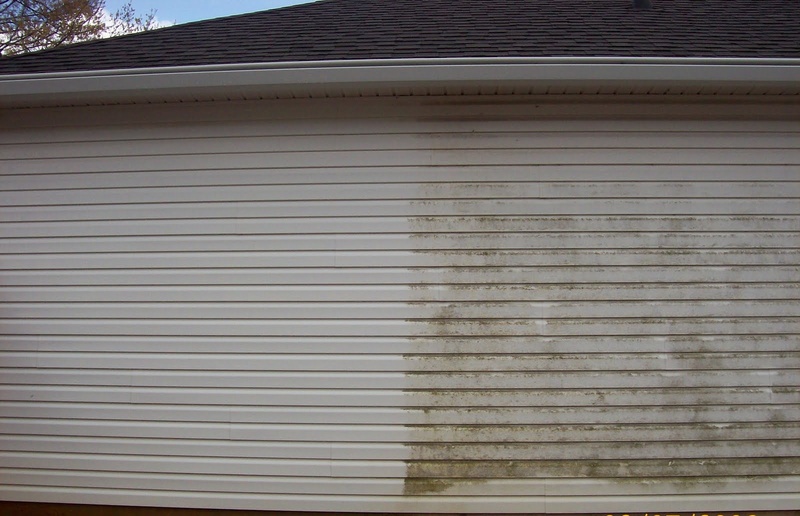 The exterior surfaces of your home are constantly exposed to harmful elements, both man-made and natural. Ultraviolet light rays, wind, rain, dirt, and grime physically attack surfaces causing them to degrade, discolor, oxidize or chalk over time. Mold, mildew, birds, insects, spiders, tree sap and “shot-gun” spores can add to these effects. Then comes the assault caused by man-made elements such as industrial pollution and automotive exhaust, acid rain, chimney soot, and even smoke from your BBQ. These take their toll on your home over time. If not removed periodically they can destroy the beauty and reduce the value of your property dramatically. 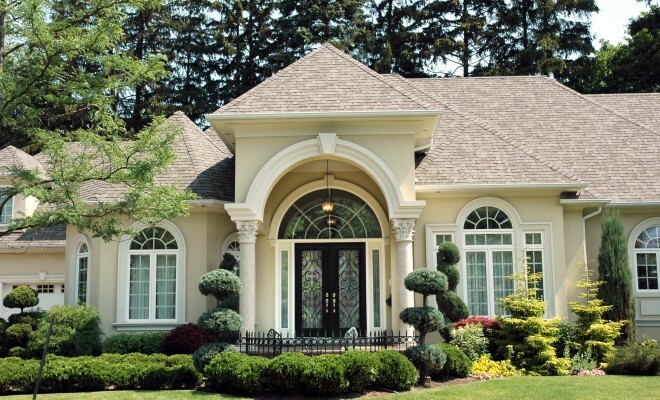 Routine residential cleaning is necessary to maintain the appearance and value of your home, periodic cleaning of exterior surfaces is highly recommended. This may include washing your house, deck, roof, awnings, gutters, patio, walks, and driveway. The frequency of cleaning will depend on local conditions. Cleaning can greatly slow the ravages of nature and it will definitely enhance the beauty and preserve the value and livability of your house. 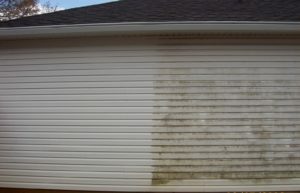 Mildew is a common problem in some areas due to local conditions of heat, humidity and surroundings. Airborne mold and fungus spores can also produce similar harmful deposits. 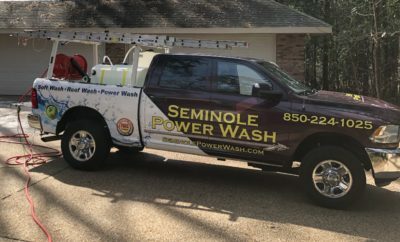 Seminole Power Wash uses environmentally friendly, cleaning agents designed specifically to eliminate mildew and mold while also removing dirt and pollution. Our cleaning agents leave behind a clean surface that is not readily hospitable to mildew and mold spores and therefore will slow their re-appearance.